Thought goes into every detail. 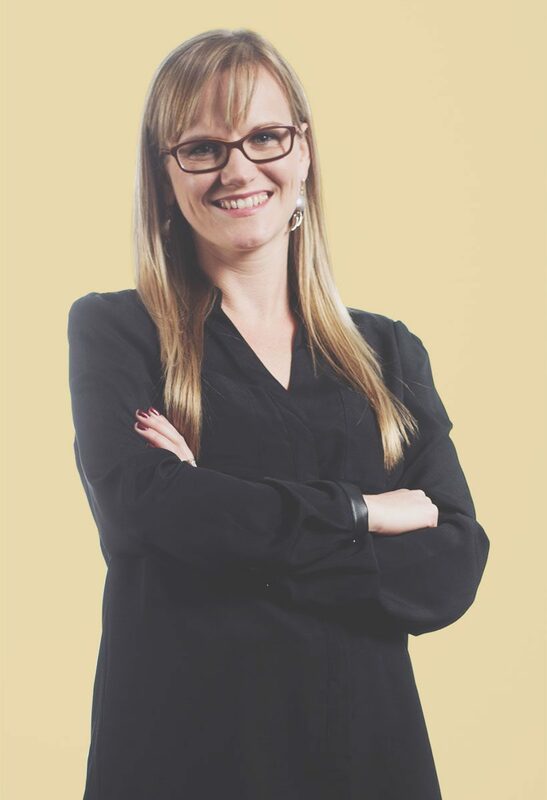 Melissa brings more than 10 years of design experience to Pivot’s team. She’s created visual identities from scratch and reinvigorated brands with decades of history. She helps companies reach new customers, plan memorable events, and engage community members. She’s worked on initiatives for the Indianapolis Parks Foundation, the Indianapolis Neighborhood Housing Partnership, and the Indy Welcomes All campaign among others. She also coordinates Pivot’s Making Progress classes, Changing Lanes speaker series, and team outings. 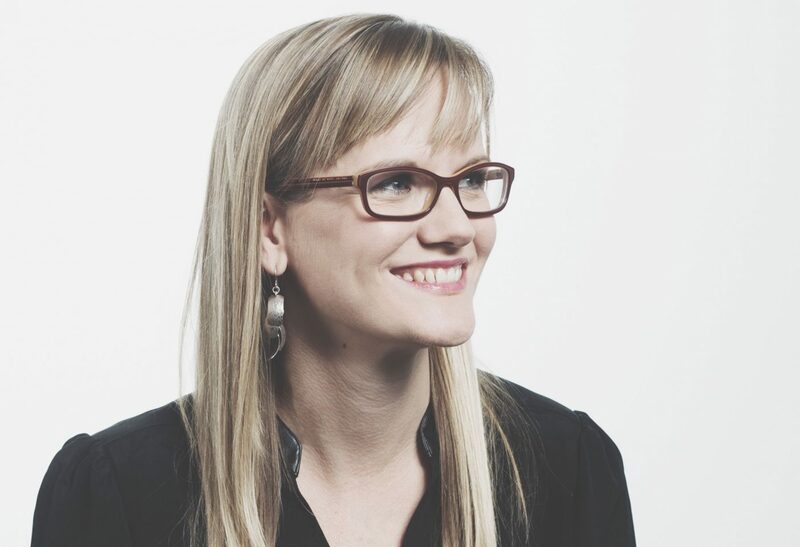 Before Pivot, Melissa worked as a designer with RATIO Architects. She’s a member of the Mapleton Fall-Creek Community Development Corporation board, and served as president of AIGA’s Indianapolis chapter for two years. She holds a BFA in visual communication from Ball State University. Design is translating ideas. You start with all of the little details. Design sorts through them and simplifies the message. The colors, typefaces, photography, layout, and copy all come together to create something greater than the sum of its parts. Nothing compares to launching a new brand, seeing someone’s reaction when you capture the soul of their organization. I help other people reach their goals—whether it’s a nonprofit carrying out its mission or a company expanding its business. I love knowing I’ve delivered what they need. The design community is strong. Working with AIGA, I got connected to the larger network of designers. I don’t see us as competitors. We learn from each other. We collaborate. We remix. We’re better together. I was always the artsy kid. Music, art, acting, fourteen years of ballet. These days, I’m big into yoga, which is also a form of creative expression. People who are creative tend to dabble in similar interests. It all goes hand-in-hand. We publish a quasi-monthly collection of our thoughts called The Particulars. Subscribe to receive it in your inbox.